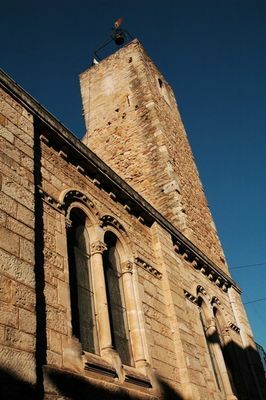 Located opposite the Place de la République, Saint Martin church is a partly Romanesque building dating back to the 12th century. Two 12th-century bells are listed as historical monuments. The painting “L’Adoration du Sacré Coeur” was fully renovated in September 2011. There is no review about Eglise Saint Martin, be the first to leave one !